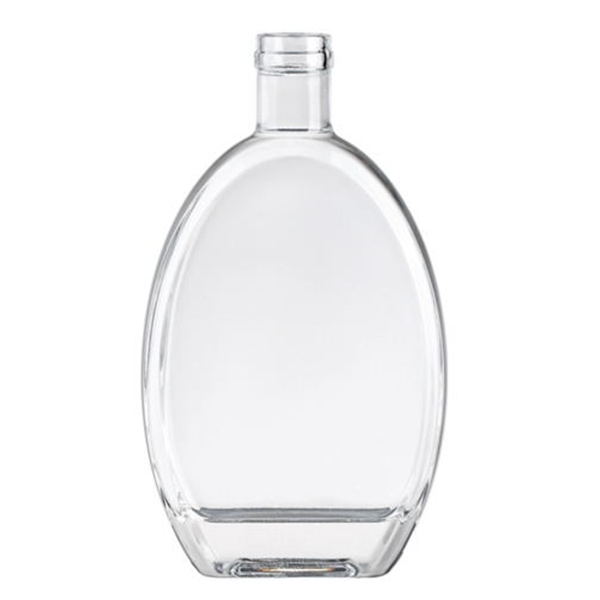 500ml glass bottles for liquor flat shape is made from type 1 glass material. 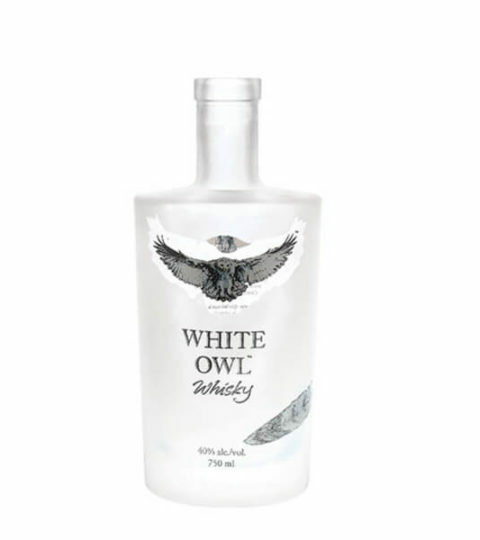 The high quality liquor bottles supplied with a fashion design. Simple but smooth lines provide attractive packaging option. 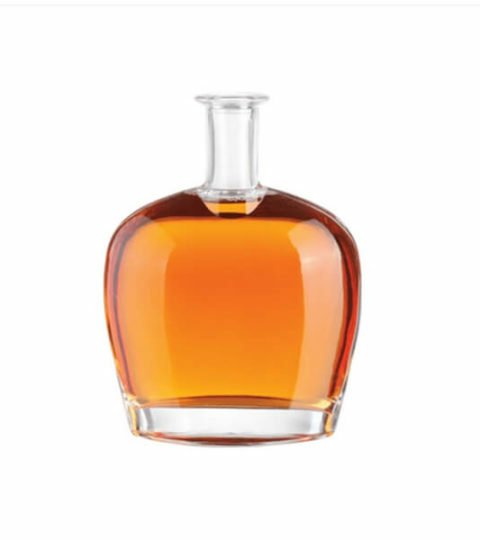 Hiking glass bottle company provide a wide range of decorations for glass liquor bottles. Silk printing, decal, frosting, color spraying, electroplating, labeling, embossing, and engraving. 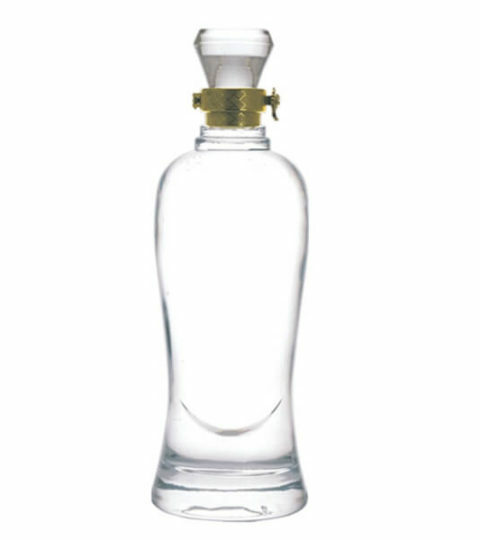 This 500ml liquor bottle is available for all of above decorations.